You’re just 5 minutes away from being first in line for some of the highest pay rates in the country! Who needs luck when you have a great staffing agency on your side? 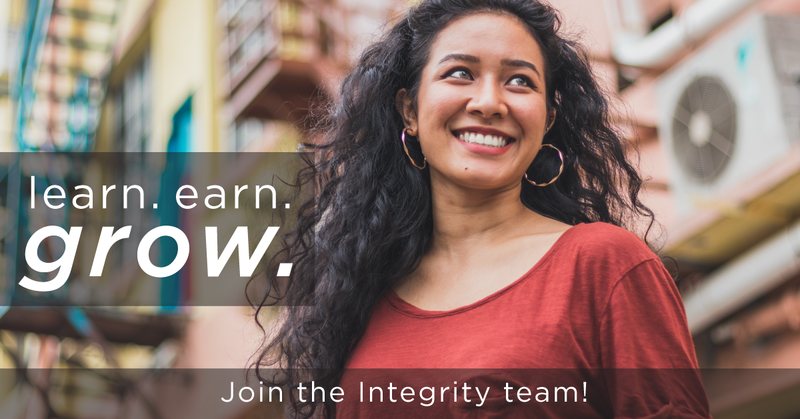 Check out our awesome opportunities below and join the Integrity Team today! Today’s the day you can start in on weekly paychecks, immediate benefits and a job that will teach you leadership, teamwork and a whole lot about yourself. You can bet we have one that’s just right for you! When you apply, please have your ID proving eligibility to work in the U.S. All jobs are contingent on a drug screen. Integrity Staffing is an EOE.